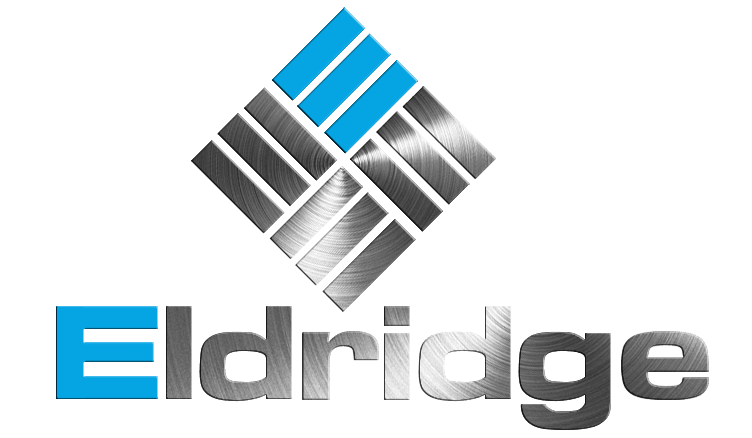 Eldridge Roofing: Prompt Emergency Roof Repairs - Eldridge Roofing & Restoration, Inc. When it comes to your home’s maintenance, there are certain things that you simply can’t put off. The best example is roof repair. The longer you wait, the more complicated and costly things can get. That’s why you need to keep your trusted roofer’s contact details handy. You never know when you’ll need emergency services. Here’s a look at the reasons you should turn to Eldridge Roofing and Restoration for emergency roofing projects. No matter what the season is, you can count on our expert team to arrive promptly at your home and deliver speedy short-term repairs to prevent further damage. We understand that time is of the essence, so we have quick response times for leaks and other emergency roofing issues. 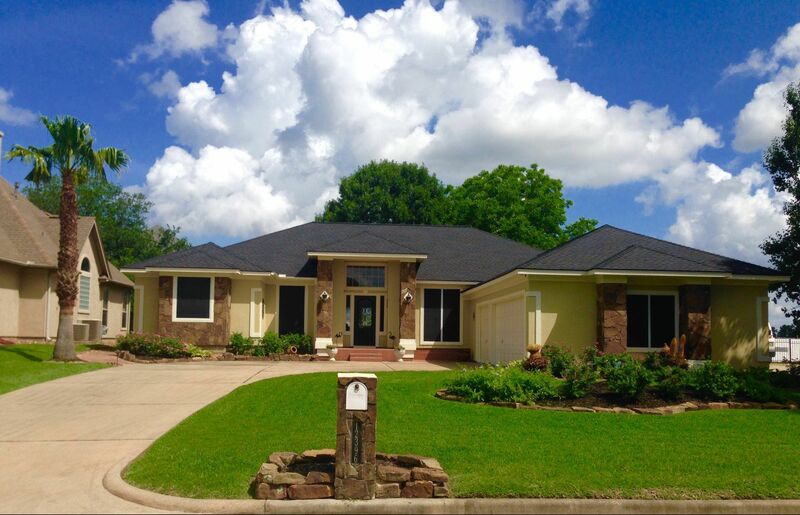 Since 2004, Eldridge Roofing and Restoration has been fully committed to catering to the roofing needs of Spring, TX. Each member of our elite team is fully trained and knowledgeable and will deliver reliable, first-rate workmanship even under stressful emergency situations. After the initial repairs, we’ll conduct a more thorough assessment of the damage to determine if there are further issues that need to be addressed. You can expect us to provide a detailed documentation of the extent of the damage as well as the course of action taken. This will help if you need to file a claim with your insurance company. 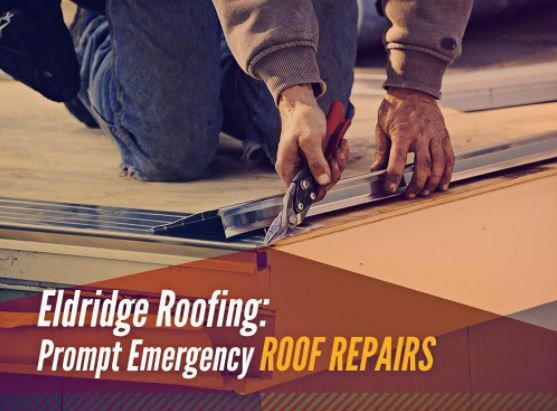 For all your emergency roof repair needs, trust Eldridge Roofing and Restoration. With many years of experience under our belt, we’ve seen it all and have what it takes to deliver a quick and thorough fix. 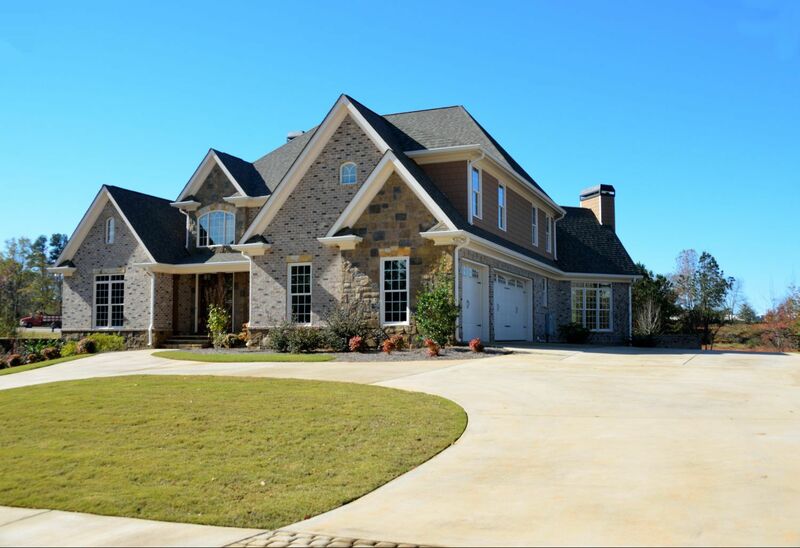 We serve multiple areas in TX, including Cypress, Spring and the Woodlands. Call us now at (281) 816-6006 to get a free quote.